With a shift in consumer attitudes being propelled by Millennials, who tend to shun paid and owned advertising, traditional marketing strategies are no longer as effective as they were in the past. Instead, todays’ younger generation values authenticity above all else, and seeks out socially-conscious organizations. This can work to your benefit as you develop a marketing plan for 2019. In order to appeal to Millennials (as well as Generation X, who has also been a driving force for change), many companies are turning to earned media in 2019. If you’re unfamiliar with the term, earned media is when a business or owner/executive is featured, quoted in, or contributes to a publication or website. It also provides widespread media coverage and helps companies build good rapport with the press, who are likely to leverage that relationship in the future and bow to your expertise when it comes time for a quote or other editorial contribution in the face of a looming deadline. Unlike paid advertising, consumers view earned media as an honest and legitimate way to establish credibility and build name recognition. Earned media also helps to set your business apart from your competitors and typically enjoys a wide audience reach. Nielsen studies indicate that audiences trust earned media significantly more than traditional advertising. Indeed, consumers have come to rely heavily on online reviews, blogs, videos and articles to help guide them in their purchases – especially in the technology sector. The same is true of health care, where platforms such as Yelp, healthgrades.com and others hold great sway. Few small businesses have tapped into the potential of earned media, mostly leaving it to the industry’s bigger players, but that trend is poised to change in 2019 as it becomes increasingly apparent just how strongly authenticity is valued. Let’s not overlook the fact that Millennials make up 25 percent of the population and Generation X is responsible for 31 percent of U.S. income; their combined influence and purchasing power cannot be overlooked by businesses, who must rethink their marketing strategies in order to be competitive and win the hearts and minds (not to mention wallets) of the younger generation. When marketing to Millennials and Generation X, an understanding of their values is essential. Not only do they distrust traditional advertising and crave authenticity; they hold their peers in great esteem, trusting reviews to help them make purchasing decisions. 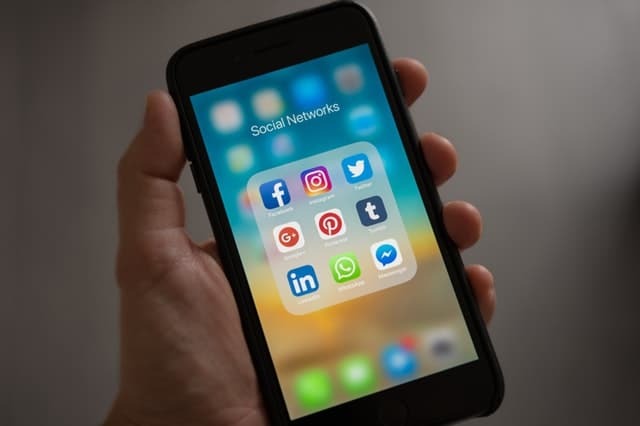 They place a high value on socially-conscious organizations – those who care about the environment and stand behind important causes – and tend to engage with companies over social media. Focusing your marketing efforts on these areas in 2019 will help you appeal to the next generation of consumers.